Tim DuRoche laid down the challenge. “Have you read Robert Johnston’s book?” I hadn’t, but, after a summer of listening to the Mel Blanc Lectures, it was time. Johnston’s book, The Radical Middle Class: Populist Democracy and the Question Of Capitalism in Progressive Era Portland, takes the political temperature of Portland’s middle class during the city’s rapid growth at the turn of the century. Small business owners Frederick and Eva Blank were part of that population spurt, arriving from San Francisco in 1915 with their two sons, Henry and six year old Melvin Jerome. Johnston puts the concept of middle class under a microscope. What is the middle class, and how does it differ from the working class? Is there a line? Where do we draw it? Examining Portland’s voting records, precinct by precinct, Johnston found working class interests receiving unexpectedly wide support. During this period, where one might expect to find the “middle class” small business owners identifying upwards with the interests of management, Johnston instead found the voting records indicating the opposite – the owners of small businesses identified downwards, and supported the unions. What impact did this deep populist streak have on the young Portlander who would later become one of our country’s most skilled pop culture practitioners? On Feb. 8, 2012, Robert Johnston will come to Portland to sit down with Anne Richardson, director of the Mel Blanc Project, for an onstage conversation to explore this question. 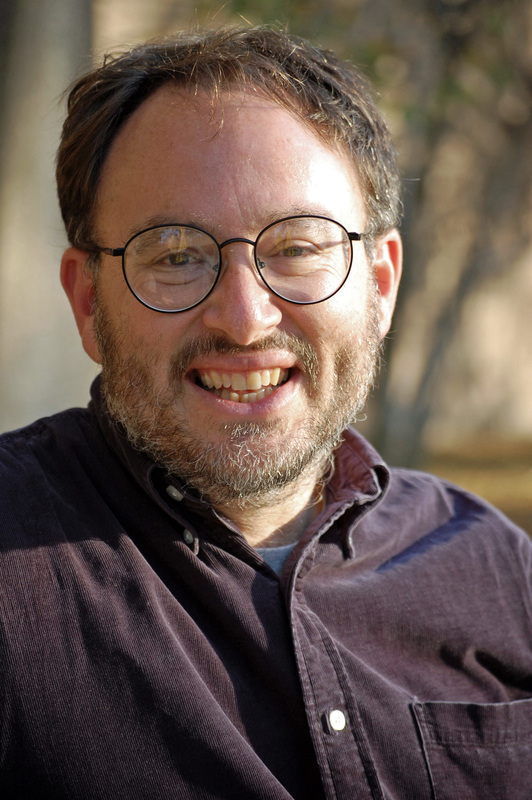 We will be joined onstage by PSU professor David Horowitz, author of The People’s Voice: A Populist Cultural History Of Modern America. Thank you to Thomas Luckett, chairman of PSU’s History department, and to John Rowe, of PSU’s Phi Alpha Theta, for partnering with the Mel Blanc Project to make this event possible. Thank you to Carl Abbott for overseeing the matchmaking. The final Mel Blanc Lecture, an onstage conversation between Robert Johnston, Anne Richardson and David Horowitz, will take place in Room 333 in Smith Center at PSU on Feb. 8, 2012 at 7:00 PM. Thank you, Tim DuRoche, for the kick in the pants! The Mel Blanc Project was a series of public history/art education events made possible in part by a grant from the Kinsman Foundation and by a grant from the James F. and Marion L. Miller Foundation. This is very exciting —can’t wait! I’ll gladly kick you in the pants anytime if it gets good thinkers to Portland!